Chatbots drive productivity and save time. A lot depends on how the chatbot is designed. A well thought out conversation design is key to make the bot perform as per expectations. Enterprises have complex requirements such as multilingual capabilities, natural language understanding, machine learning and other concepts that are needed to satisfy bot users. 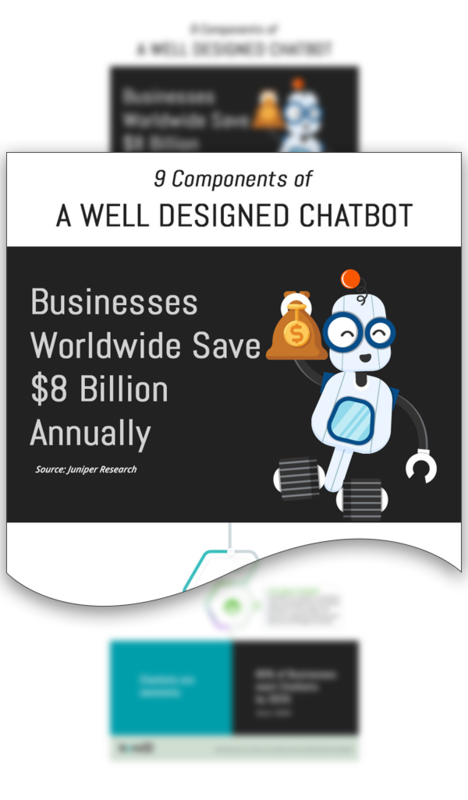 This infographic outlines the important elements of developing an efficient chatbot. Before undertaking the journey of creating chatbots, it is worthwhile to scan through the basics of what makes a good chatbot.